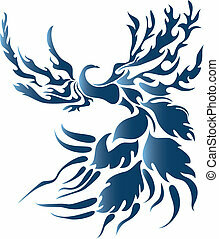 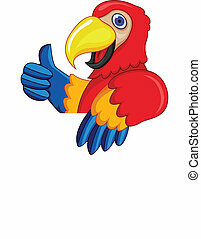 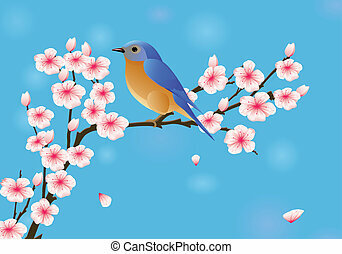 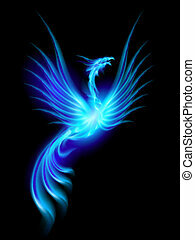 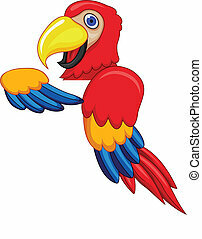 Phoenix bird with blue flame. 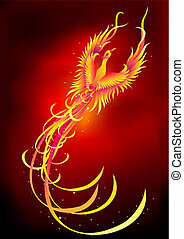 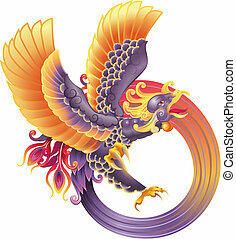 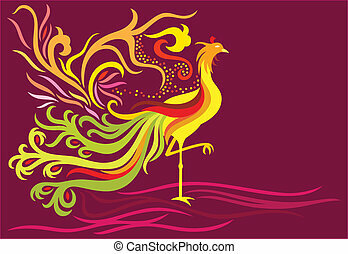 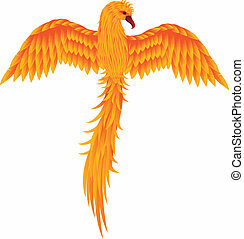 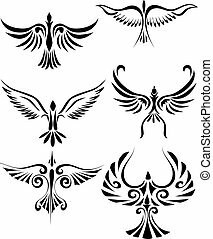 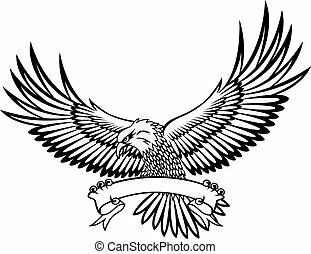 a decorative phoenix with feather flowing high and in flame facing the right side. 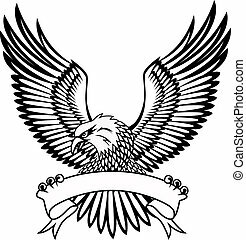 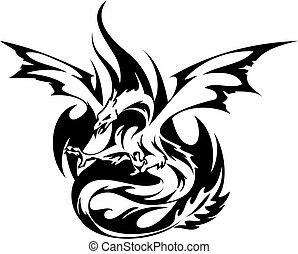 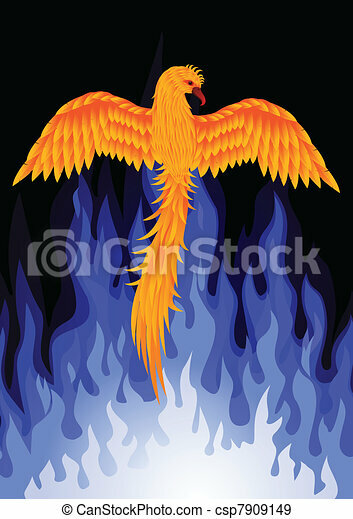 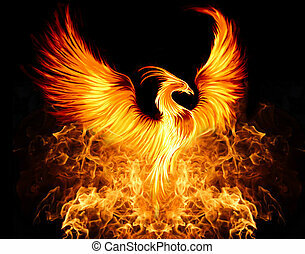 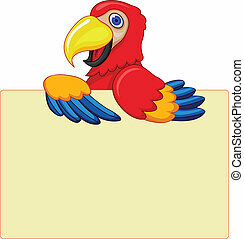 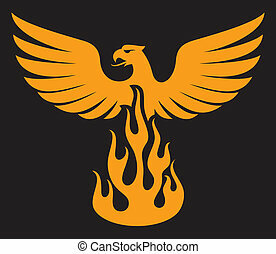 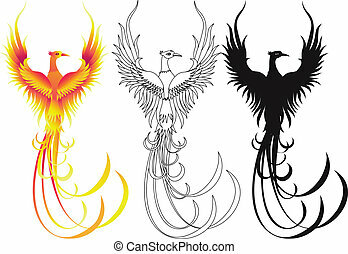 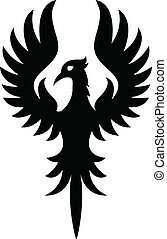 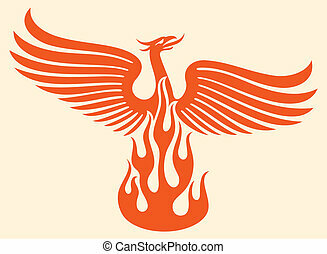 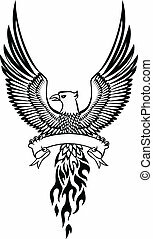 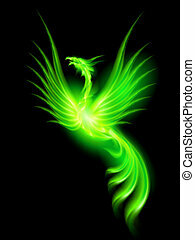 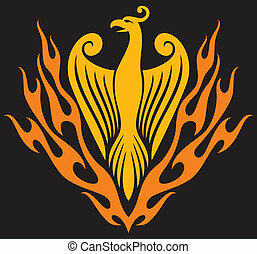 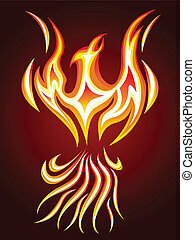 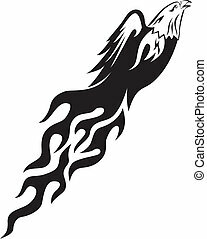 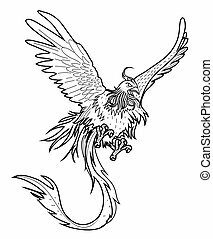 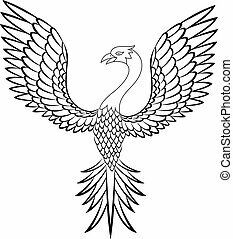 Illustration of green fire Phoenix on black background.